Kalimantan is considered as one of the largest areas in Borneo. Kalimantan also has deep meaning. The word Kalimantan is coming from Sanskrit word. It is known as burning weather Island because of its very hot temperature. People know Kalimantan as a beautiful island along with its beaches and rainforest. It is also the living area for wild animal such as orangutan and leopard. 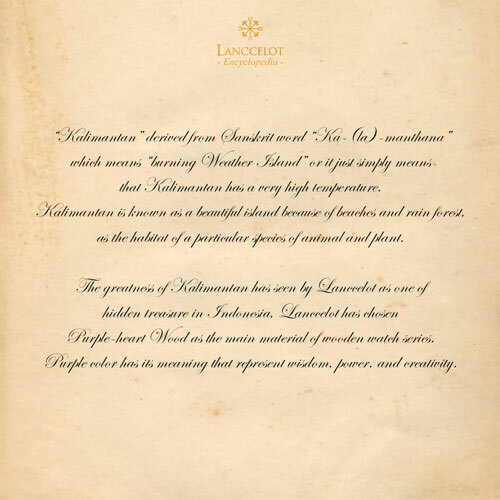 Lanccelot sees the greatness of Kalimantan. 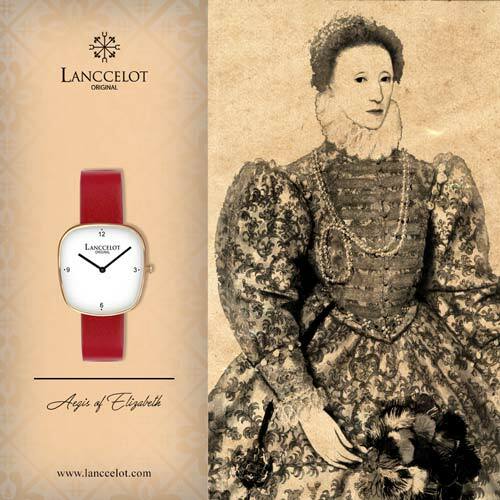 Then, it is transferred into fashion product known as Aegis of Kalimantan. 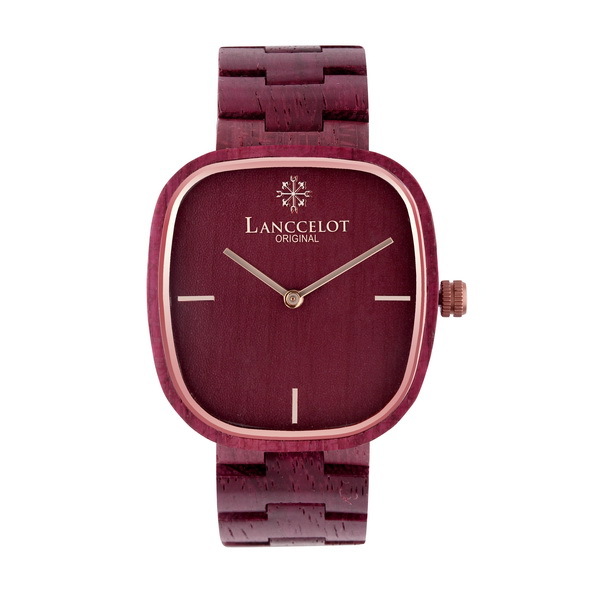 Aegis of Kalimantan is a wood watch made of Purple Heart wood. 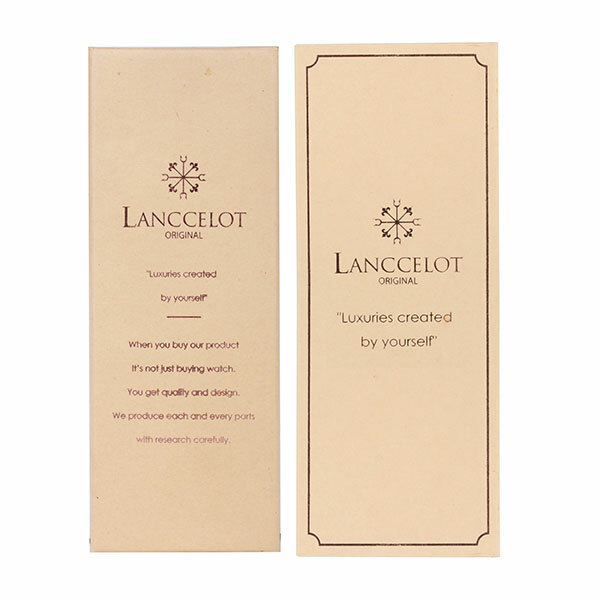 Lanccelot is choosing this type of wood because of its natural color. 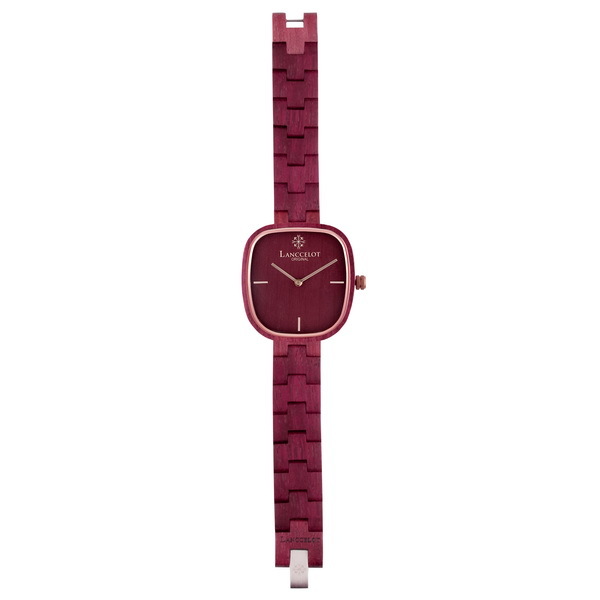 When you see the color of this watch, you will see the combination between deep purple and dark brown. 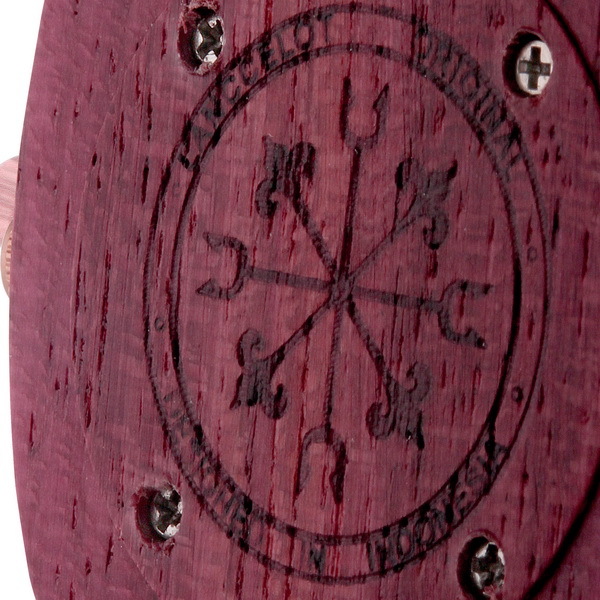 The main reason to take this wood is because the dark purple shows the luxury part of Indonesia. 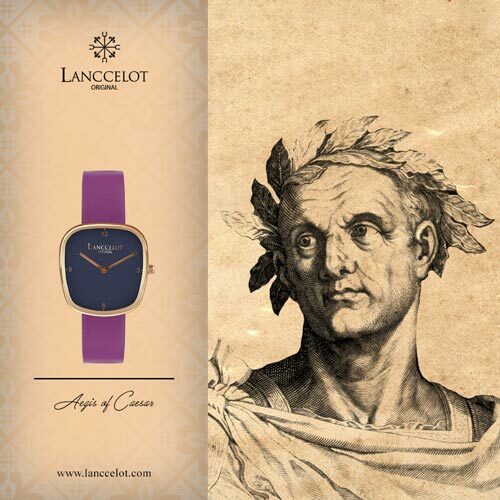 Moreover, deep purple symbolized power and creativity. It hopes that by wearing Aegis of Kalimantan, you can show your power and creativity to develop your surrounding. 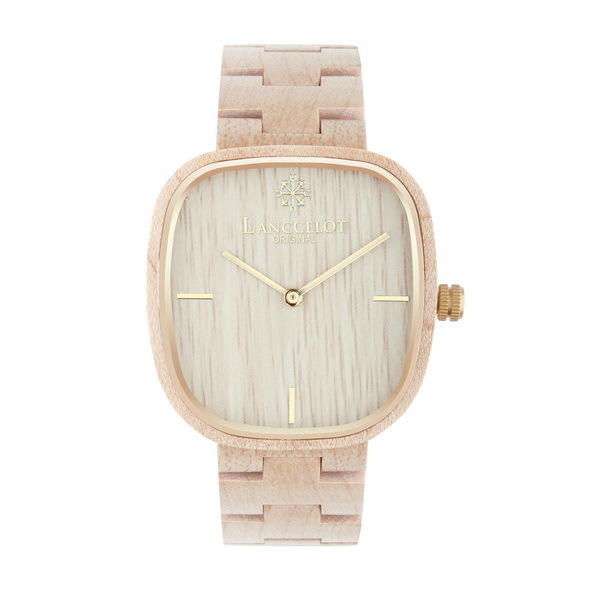 In fact, Aegis of Kalimantan is stylish enough for teenagers and adults and it can be a new fashion lifestyle. 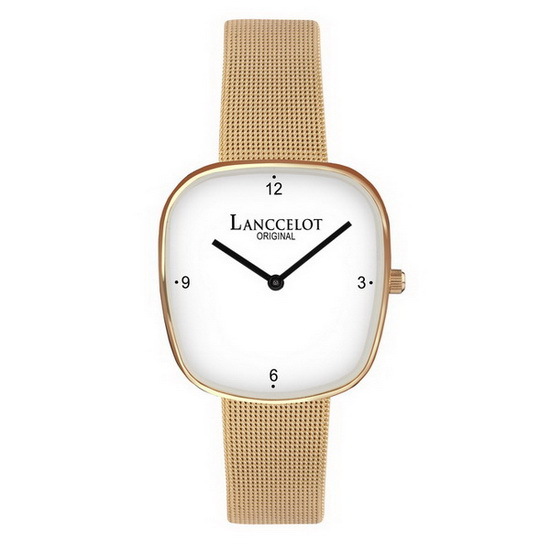 Still, the stylish design is strongly related to the color chosen by Lanccelot. Deep purple also the sign of extravagance. One more different is because Aegis of Kalimantan with Purple Heart wood offers different and natural texture from the wood. 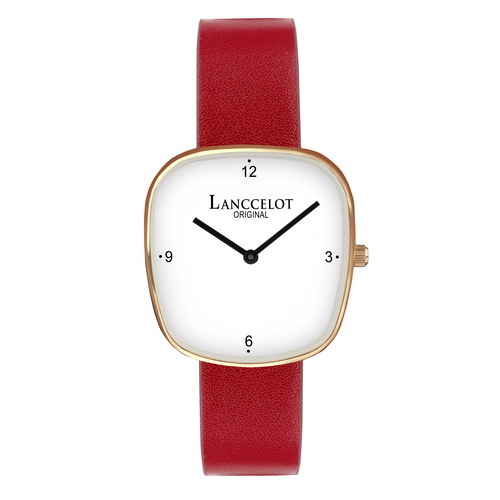 The natural scratch is not commonly found in the similar products. Definitely, by adding Aegis of Kalimantan which is one of the Nusantara series, you will be more attractive than before. 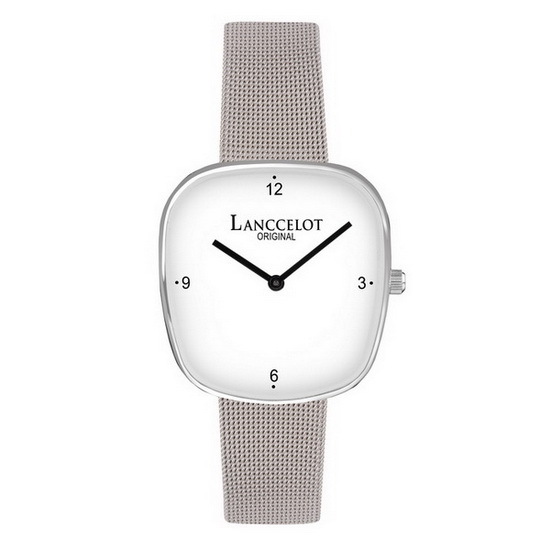 It doesn’t matter whether you are using it for formal or casual occasion. 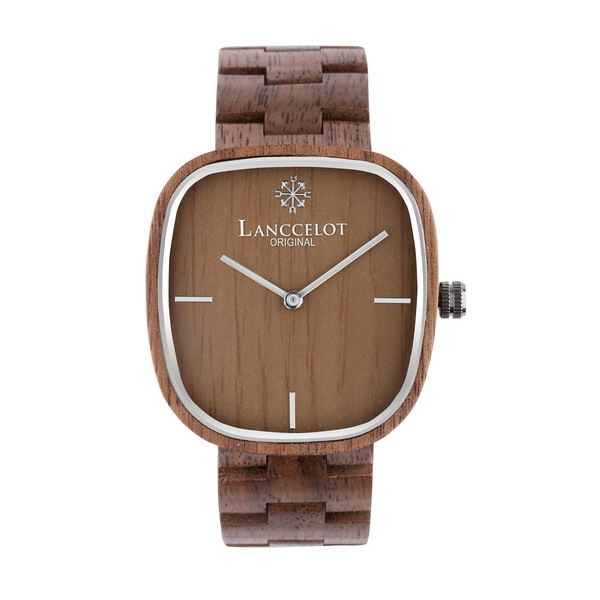 At the same time, the wood material spread warm atmosphere so you can be a charming and eye catching person around your colleagues or friends. 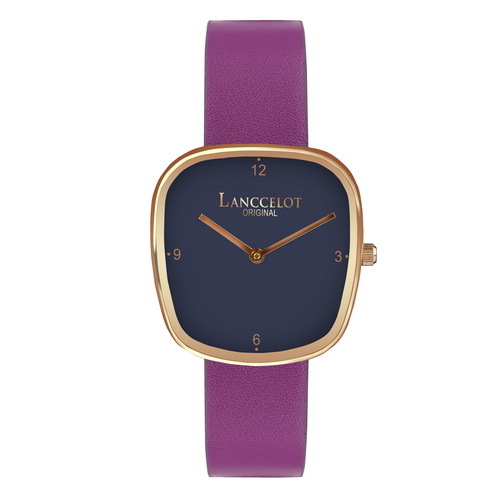 Purple is also a color of wisdom. 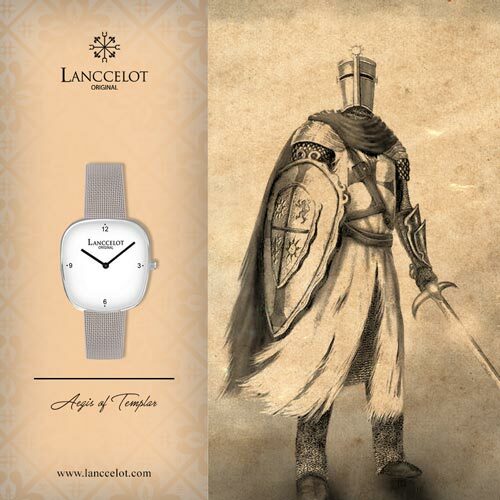 Lanccelot wants to transfer the sense of wisdom to the users of Aegis of Kalimantan. Because of that, the users will take the spirit and be a friendly person. You can get close to anybody and adapt easily with a new area. Your aura makes people love to talk and close to you all the time. Even, you will be missed by your friends and colleagues. 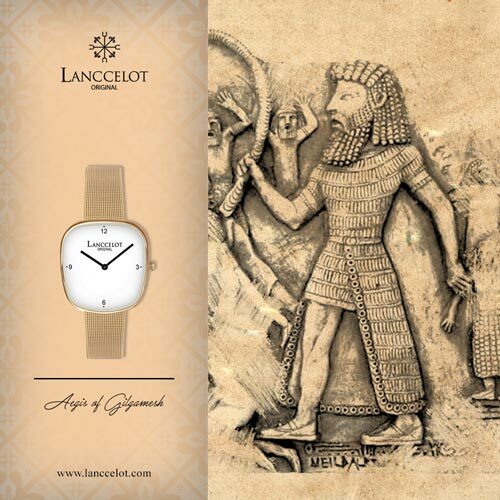 Definitely, it is because you are more confident after wearing Aegis of Kalimantan. 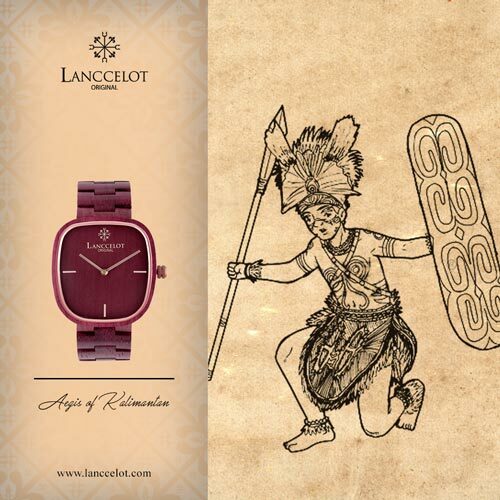 In conclusion, Aegis of Kalimantan from Lanccelot makes you as beauty as Kalimantan and charming like purple color.